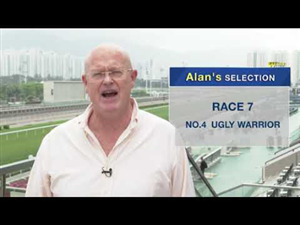 John Size believes that Hong Kong’s rising star, Hot King Prawn, has the raw speed to overcome what looks an unpromising draw in gate 11 of 12 in the HK$20 million G1 LONGINES Hong Kong Sprint (1200m) at Sha Tin on Sunday (9 December). Size enjoyed better luck at Thursday morning’s barrier draw ceremony with his other two entries, with Sam Clipperton housed in stall two aboard D B Pin and Beat The Clock and Ryan Moore in eight. Last year’s Sprint hero Mr Stunning is in nine, while another of those that could potentially contend for the early lead, Pingwu Spark, is next door in gate 10. For Size this was a welcome change of luck for the 2018 G1 Centenary Sprint Cup winner D B Pin. He said: “He’s had some difficult tasks in the past. He hasn’t actually drawn a gate in a big race. 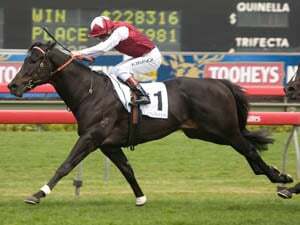 Last time he won a Group 1 he travelled three-deep the entire race so hopefully he gets a little bit of a rest there. Of the visiting challengers, David Elsworth had few complaints when Sir Dancealot drew five, while Godolphin’s Japanese-trained challenger, Fine Needle, is the only horse to be housed outside Hot King Prawn in 12. 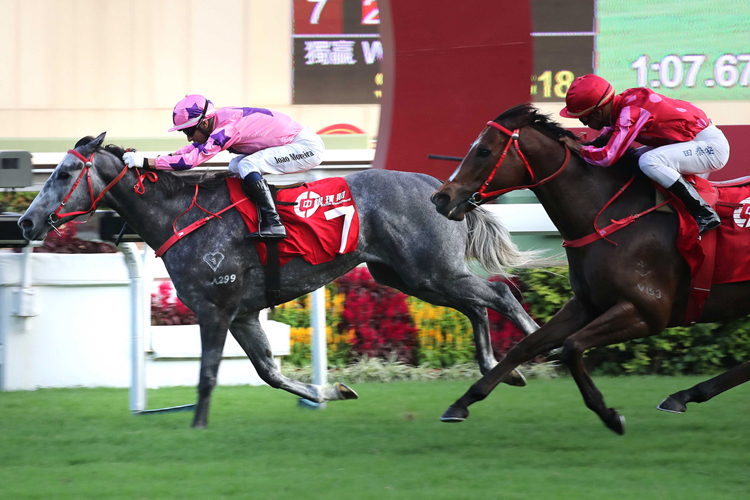 Beauty Generation, the likely overwhelming favourite for the G1 LONGINES Hong Kong Mile, was done few favours when being handed stall 12 of 14, a number which will leave Zac Purton with some interesting decisions to make early on. Persian Knight fared little better in the widest berth of all, though trainer Yasutoshi Ikee was relieved to have inherited stall 14, after Size - left with just the two extremes when possible pace-setter What Else But You’s turn came up - picked the innermost gate one. 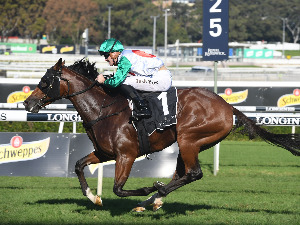 Japan holds a very strong hand in the Mile and connections of both Vivlos and Mozu Ascot were delighted with their outcomes. After getting stall two for Mozu Ascot, trainer Yoshito Yahagi said: “[Christophe] Lemaire said he could break well from anywhere. I was happy with the inside draw as he can take cover before making his move in the stretch.” And Yasuo Tomomichi was celebrating “lucky seven!” for Vivlos. The G1 LONGINES Hong Kong Vase over 2400 metres might not traditionally be regarded as a “draw” race. But the jockeys of a succession of overseas runners likely to make a bid for the early lead will now have to plan their moves from outside gates. Rostropovich (11) and Mirage Dancer (13) are both potential players in the early pace, while Melbourne Cup third Prince Of Arran was handed the widest stall of all in 14. 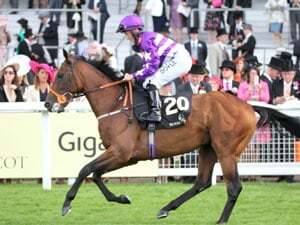 Much happier will have been the supporters of Waldgeist in stall four and Crocosmia in stall one, while William Buick will have plenty of tactical options when breaking from two aboard the leading home hope, Pakistan Star. Sylvester Kirk was also delighted when picking out five for Salouen, a colt who can be ridden prominently but who doesn’t have to lead under Oisin Murphy. “I said I would like three, four or five, and I’ve got five,” said Kirk. With a relatively short run to the first turn the 2000-metre G1 LONGINES Hong Kong Cup is often the key moment of the draw ceremony but, with a field of nine facing the starter in the HK$28 million feature, may have been less of a concern ahead of time this year. Defending champion Time Warp is housed in seven while his full-brother, Glorious Forever, is down on the rail in stall one. 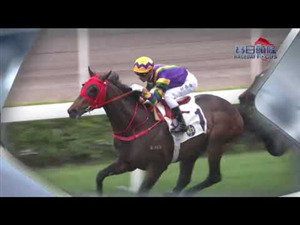 Having severely compromised both their chances when taking one another on for the lead in the G2 BOCHK Jockey Club Cup last month, both Tony Cruz (trainer of Time Warp) and Frankie Lor (trainer of Glorious Forever) will be keen to avoid a repeat of that scenario.